The other day, I bagged 2 atnos on 20m ft8 with my flex 6300. Afghanistan and Bhutan, both on 20m from Detroit, MI. DXCC in 5 months including my slacking off and business trips. FLEX 6600 is good on FT8! Look MOM no wires! I started with FT8 in June. Just got the last state for WAS FT8 tonight. Got 8B-WAS in about a year and 1/2 (FT8 only) (waiting for VT to QSL on 80). As far as Flex vs. another radio, I have to say it’s nice having digital audio all the way through.  No signalink to adjust audio levels with. Easiest to set up for all digital modes. And the RX is superb! No need for sound cards or extra cables. With Flex, FT8 works like magic. 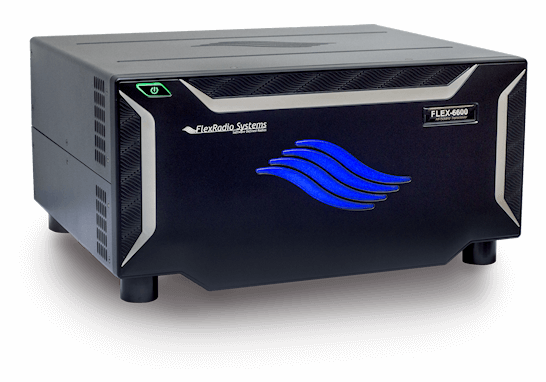 Add SliceMaster to automatically launch WSJT-X when you switch to digital on the Flex. 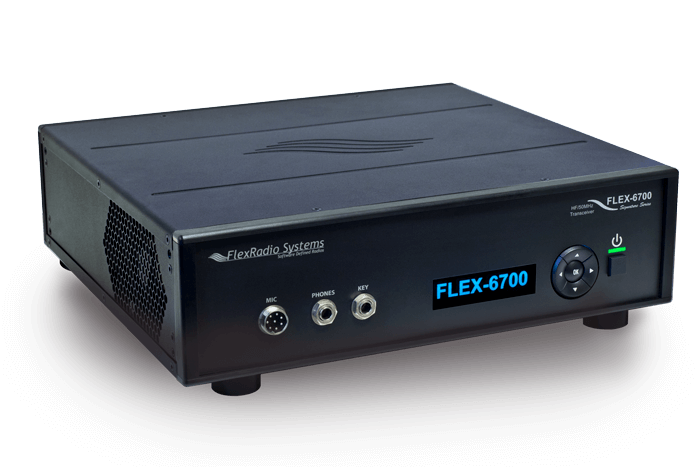 FlexRadio has some of the best receivers on the planet. 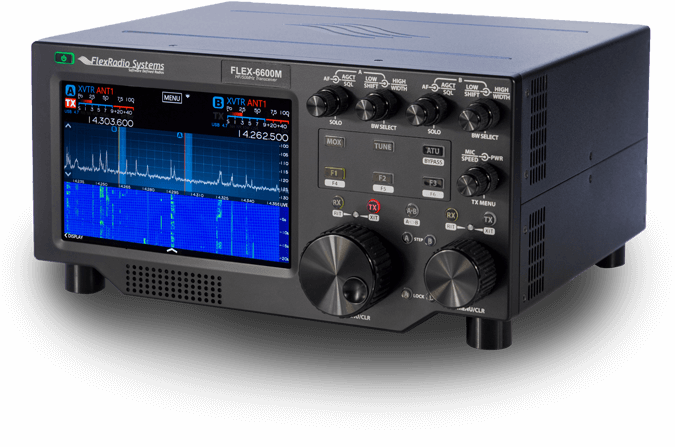 This allows you to receive signals where other ham radio transceivers cannot. 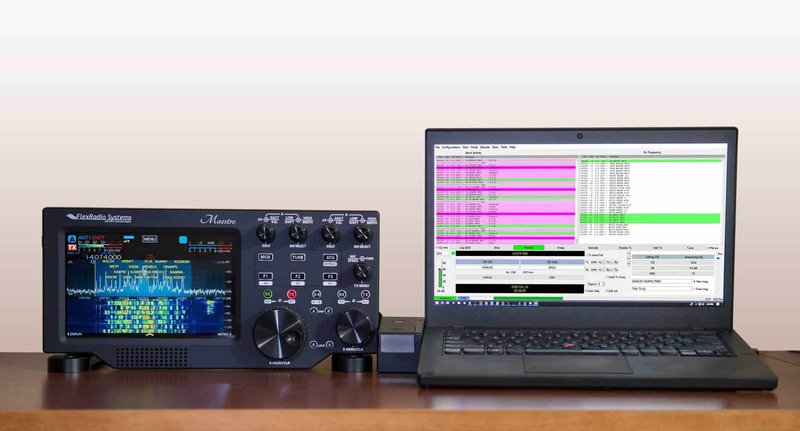 With SmartLink™ remote feature you can operate FT8 from your PC anywhere you have a broadband connection. No additional setup required. 1500 Watt FT8 on 160m – 6m! Up to 8 FT8 QSOs at a time? Whoa! 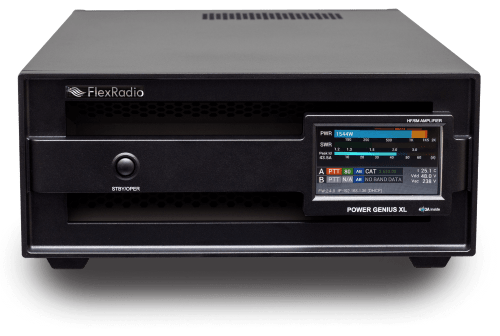 Which Flex will you FT8 on? New to FT8? Check out our Learning Center to find out more.